A few days ago, I found some very colorful acorns and they inspired a crazy idea! A photo contest! 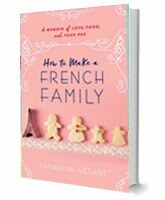 From now until February 14th, 2017, you recreate the cover of my book, How to Make a French Family (pictured below)...with whatever represents a "family" to you. 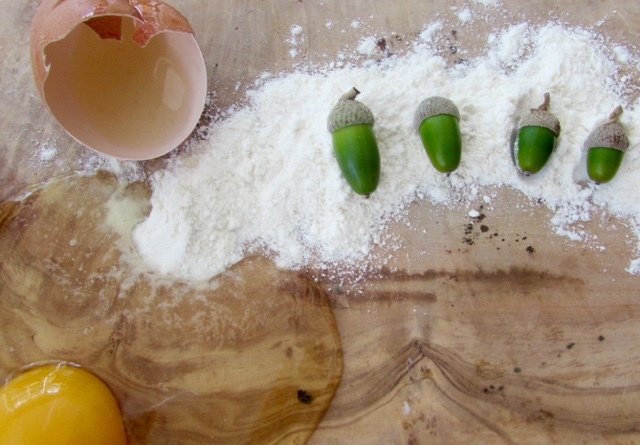 Your photo must have flour and at least one broken egg. The winner will receive a signed copy of the final book, my three favorite cooking tools, plus a few undecided surprises. (One is awesome and fun!) Three finalists will be chosen by me, Jean-Luc, and #jujubear (the cat). 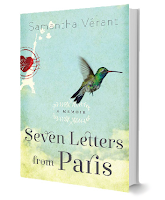 The winner will be chosen by voters via a poll, which will be posted here in mid-February for two weeks, and announced the day the book launches, which, for now, is April 1, 2017. You have plenty of time to get creative and have some fun. Tag me in photos via Instagram, on Facebook, on Twitter with the hashtag #HowtoMakeaFrenchFamily, or send me an email at slverant(@)gmail(dot)com. Note: By submitting, you give me permission to share said photo on social media. Of course, I'll credit you. I need at least 10 entries from different people or this contest will be canceled, the prizes withheld for a tbd virtual launch party on Facebook. No purchase necessary to win. This contest is open worldwide. Feel free to send in as many shots as you like! Remember, sharing is caring! Feel free to share this post! It's always appreciated. Comments aren't accepted on this site, but welcomed on my Facebook page, where I'm sure to respond. p.s. 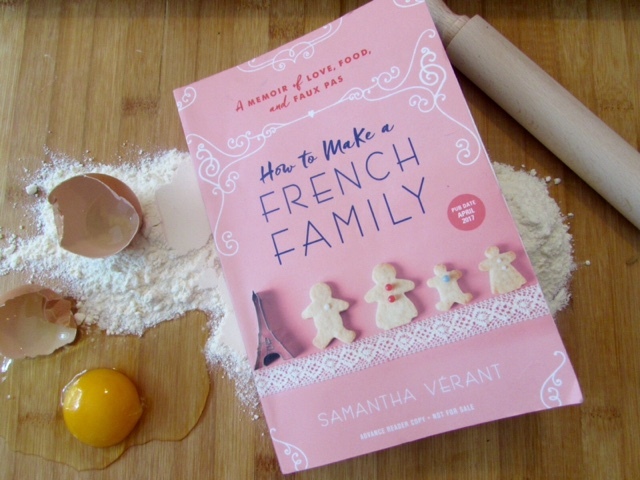 Add How to Make a French Family to your Goodreads TBR list by clicking here!